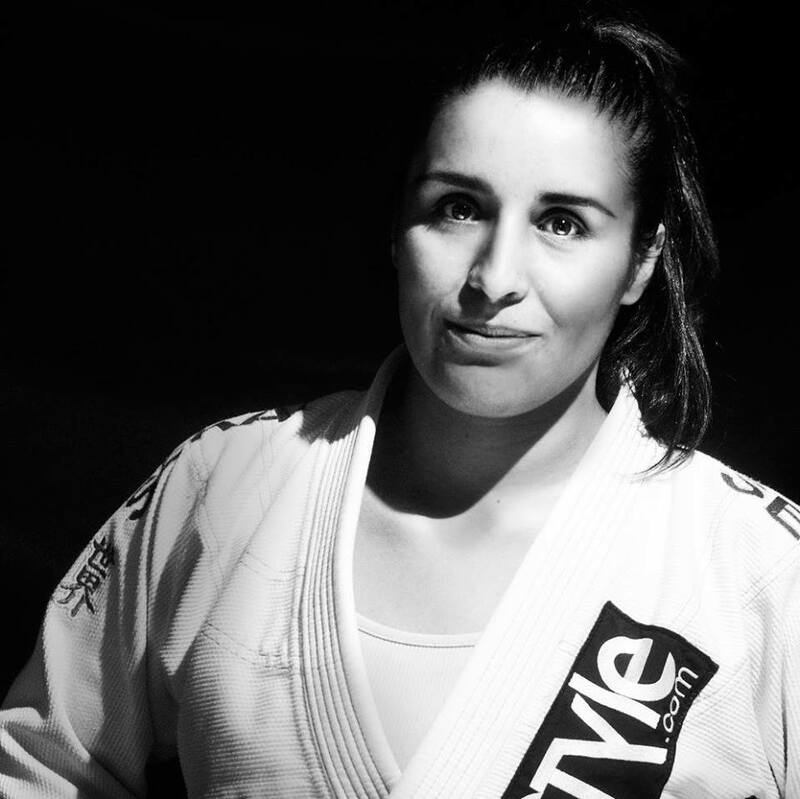 Marcela Sánchez Rodriguez is a purple belt from Alliance Jiu-Jitsu Colombia and the co-founder of BJJ Sisters, the first women’s jiu-jitsu community in Colombia. She is a 28-year-old graphic designer currently working in Bogotá. She describes herself as a responsible adult for two dogs, a little sister of two, a frustrated singer, a travel enthusiast, and a BJJ lover living right in front of the academy. Everyone meet Marcela! 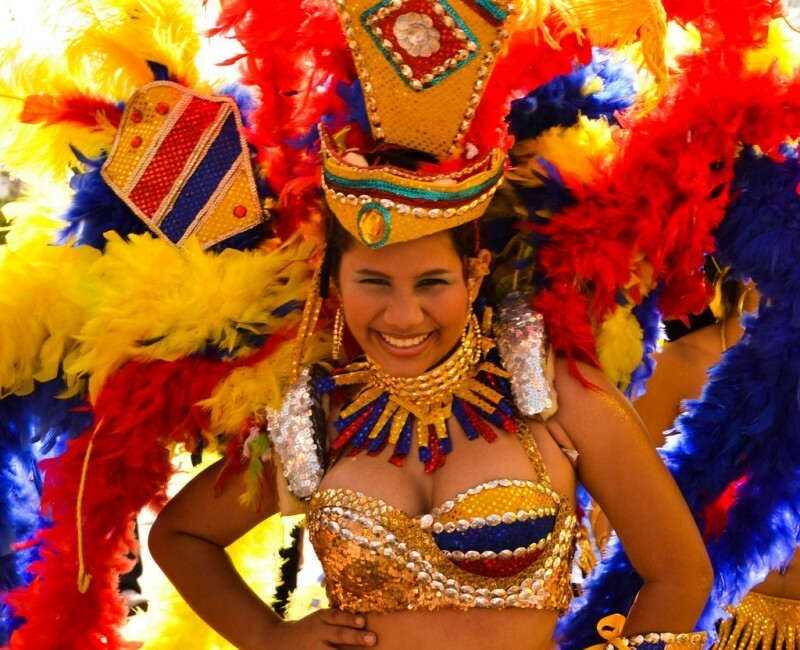 You are one of the highest ranked women in Colombia. How did you find jiu-jitsu? About four years ago I was at a new job that allowed me to have free time which is an unusual feature in a graphic designer’s life here in Bogotá. During those days a friend introduced me to the UFC world and I was just fascinated; I started asking about kick-boxing academies until I was finally referred to Octagon MMA which in my opinion is the greatest MMA Academy in Colombia. They offered fantastic classes: MMA, boxing, bag work, fitness, wrestling and BJJ. I was exuberant thanks to the amazing teachers, the classes and the transformation of my body. I was happy about everything but jiu-jitsu. I remember, doing the best to understand how BJJ worked but as it is in real life, it is better if you just go with the flow. The time passed by, I kept training and one day I met Carlos Quintero, the new Alliance Colombia instructor. He arrived with an amazing energy and a strong character; every move, drill or technique that he taught me became a challenge, and that was the major reason I fell in love with BJJ. I decided to be my instructor’s shadow and then my life took a big turn, from my neighborhood to my daily routine. Nowadays I just cannot imagine myself without jiu-jitsu. Have you always trained at Alliance? How many other teams are there in Bogotá? Alliance Colombia has been my academy since my first BJJ class. I have great teachers as Carlos Quintero and Giovanni Espinosa. Both are brown belts, very supportive and great team partners. We are all under Juan Miguel Iturralde, a black belt from Alliance Samborondon, Ecuador. Here, we have plenty of academies: Gracie Barra, Octagon Jiu-Jitsu, Ultimate Fighting Club, 300 MMA, Wolfteam, etc. 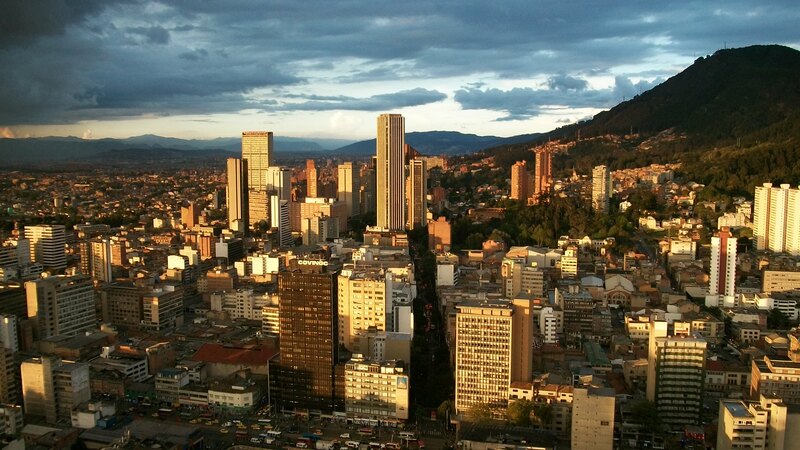 But I strongly recommend everyone planning to visit Bogota, to join us at Alliance Colombia. We are one of the strongest, most talented and happiest teams in the country. Do you like to compete? 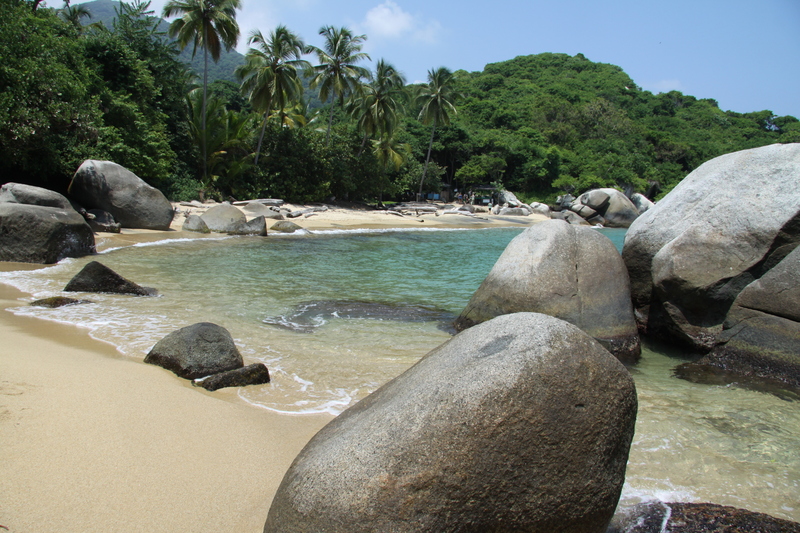 Do you have enough tournaments in Colombia or do you have to travel far for BJJ competitions? I love to compete. It involves a lot of hard work and mental preparation. When you compete anything can happen and everything is a lesson. I always get super anxious during the tournament day. It is not an easy situation but I truly enjoy the experience because it teaches me a lot, not only as an athlete but as a human being as well. I always try to attend every tournament in Colombia. However, I’m a big girl by my country’s standards, a fact that does not help when the time to build brackets comes. That is why I decided to compete in the IBJJF NYC Open last year, getting the 2nd place in blue belt heavy weight class and fighting for the first time in an international tournament. My last competition was three weeks ago at the Abu Dhabi Trials in Ecuador. That was my first step as a brand new purple belt and although I got the first place in my category, I couldn’t make it for the open class. Again, just an experience in this beautiful journey and a new lesson from an endless path. You are one of the founders of BJJ Sisters. Tell a little bit more about this group and what have you accomplished so far? 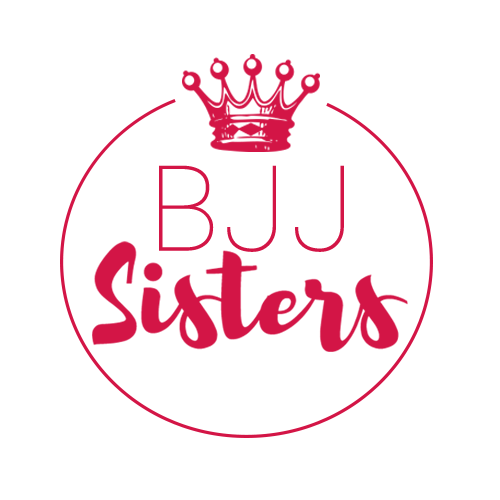 BJJ Sisters is a beautiful project created with my friend Liliana Arias who is also a very talented BJJ practitioner in Colombia. We went to a Female BJJ Camp in Mexico City in 2014, invited by Itzel Bazúa, a brown belt from Mexico. The camp was led by Sophia Drysdale and Mackenzie Dern. Being there and training with other women made us feel ready to empower the ladies from our city and country to join the BJJ life style. We started about a year ago with the group and it has been growing really fast. For me, the greatest accomplishment is that BJJ Sisters now is seen as a strong reference for women’s BJJ in Colombia. Do you see yourself training 10 years from now? Do you teach and do you want to teach BJJ in the future? I absolutely see myself training not only 10 years from now but for the rest of my life. I have been teaching since my blue belt with the BJJ Sisters project and now my teachers are calling me as a support instructor when they cannot come to the academy. I feel really comfortable and joyful sharing my knowledge and seeing how the team grows together. Who is your favorite black belt? Who would you like to learn from if you had a chance? My favorite black belt is Dominyka Obelenyte. I just adore the way she plays spider guard and open guard in general. I would love to join Sophia Drysdale’s classes again and I’ll look forward to doing it. I think that she has quite a unique and beautiful teaching style especially focused on women. 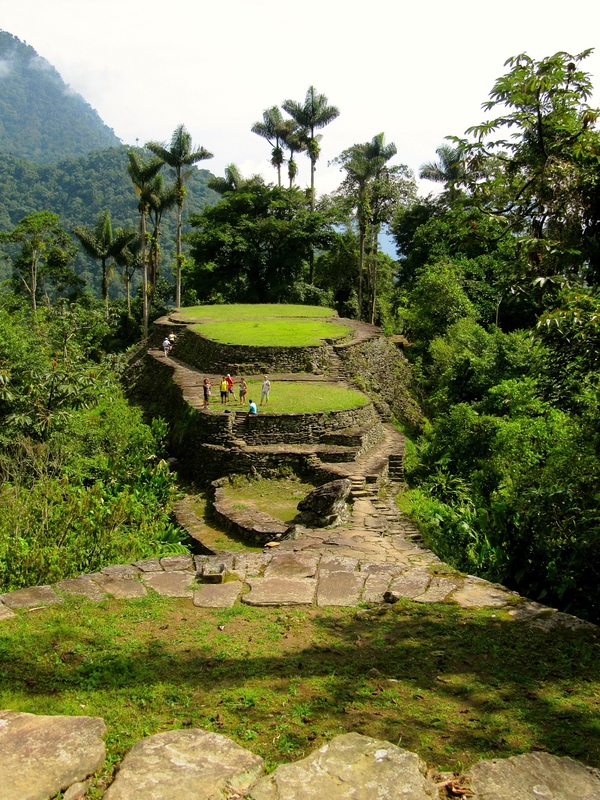 What do you want people to know about Colombia? 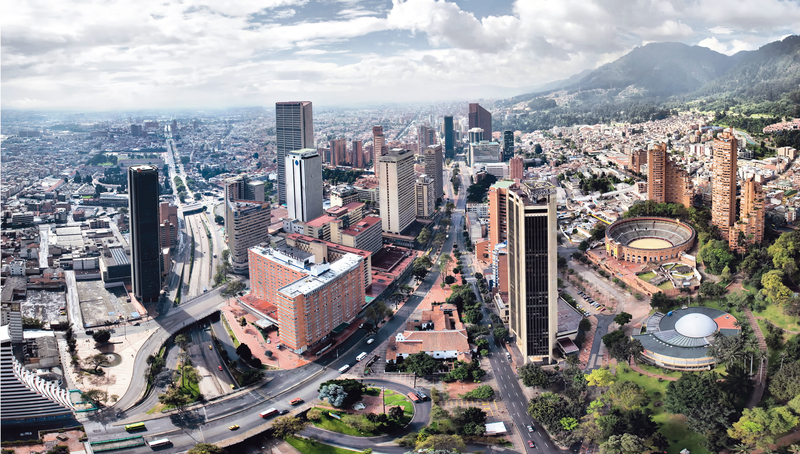 About Colombia… I feel really to proud to say that in spite of all the heavy and sad violence background, we have always been listed as one of the happiest places in the world. 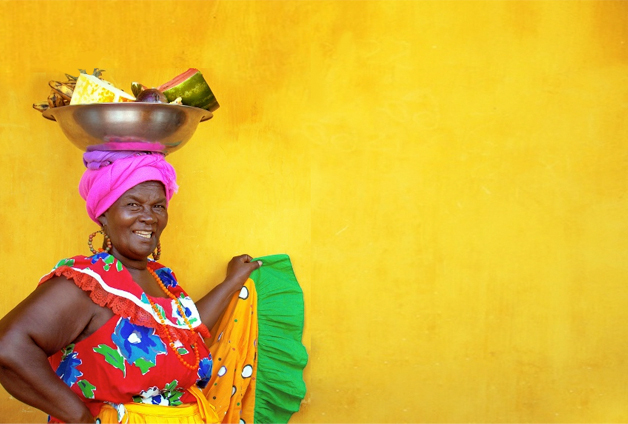 I believe that those statistics say a lot about the Colombian people who wake up every day, fight their own struggles and still have a big enough heart to keep a smile on their faces. As Renzo Gracie’s said: “Everyone is fighting something,” and I feel absolutely sure that I was born in a fighters’ land.